Day 4: Tornado Safety – The news this week as been full of reports of the devastation left in the wake of the tornadoes that ripped through the south; neighborhoods destroyed, massive flooding and fatalities. While rare, an average of six tornadoes occur in New England every year and we are no strangers to severe thunderstorms. The tornadoes like the one in Massachusetts on June 1st three years ago, again, while rare, are proof that tornadoes can and do happen here. You may remember that there was a tornado warning for Foxboro on that day! Preparation is key so you ‘ll know what to do in the event of tornado warning. 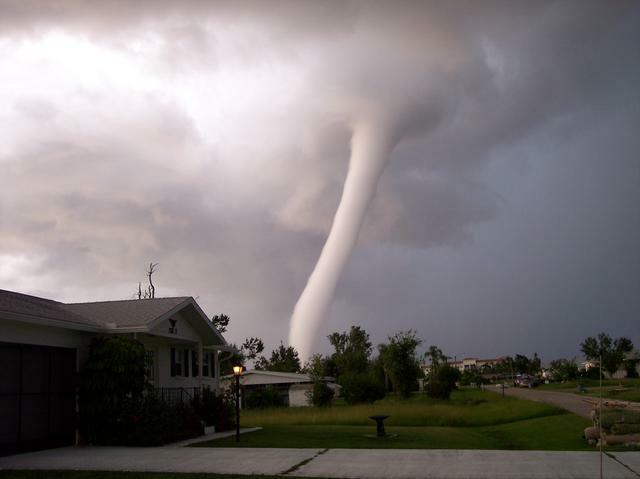 We’ll refer back to our trusty Severe Weather Resource Guide for some great information on tornadoes and tornado safety.